Our mission is to build lasting relationships with clients through construction excellence. 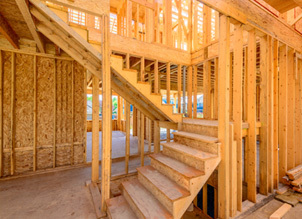 To meet all of your commercial and residential construction needs, we staff a large resource of qualified, professional construction personnel. As a result, we're able to complete projects of all sizes and of a higher magnitude in a timely manner. Our teamwork approach, a close association between you and us from start to finish, along with our hands-on management philosophy ensures you get the best value for your investment. Our commitment is your satisfaction. 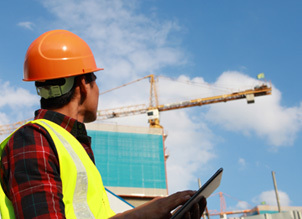 From construction to renovation and everything in between, we're available for all your commercial construction needs. 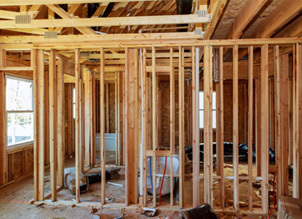 Whether your home needs a few repairs or is a brand new construction project, we'll get the job done in a timely manner. Gates Builders is known for a high volume of repeat business. Read what our clients have to say about their experience with us. "We want to take this opportunity to commend the crew you had working on our boardwalk project here at the Rookery. The three guys did an outstanding job. We watched them daily and can personally attest to the fact that they worked hard and wasted no time on the job. They used materials wisely, kept focused on the project and meticulously planned and carried out each of its phases. They are professionals in every sense of the word."